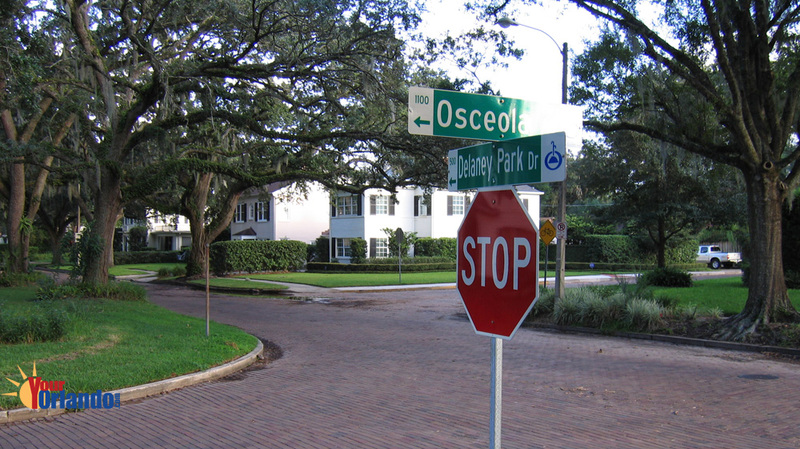 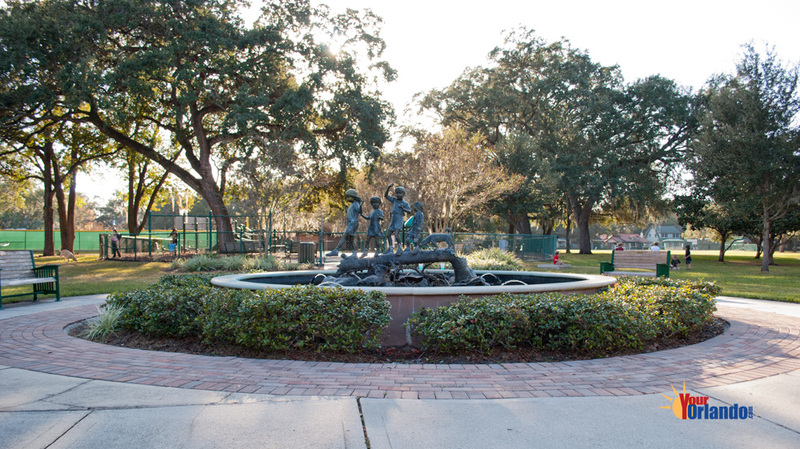 Delaney Park in Orlando, Florida is one of old Orlando’s true gems. 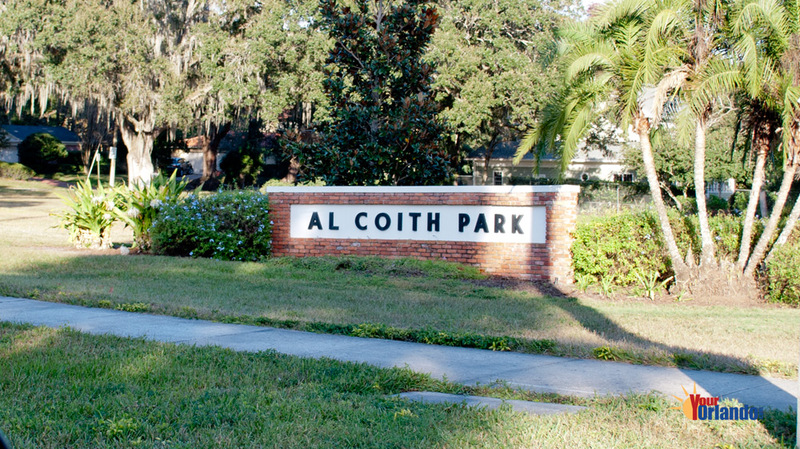 Situated just 2 miles south of downtown Orlando this picturesque community has beautiful traditional homes built from the 1920s through 1960s with some newer homes sprinkled in. 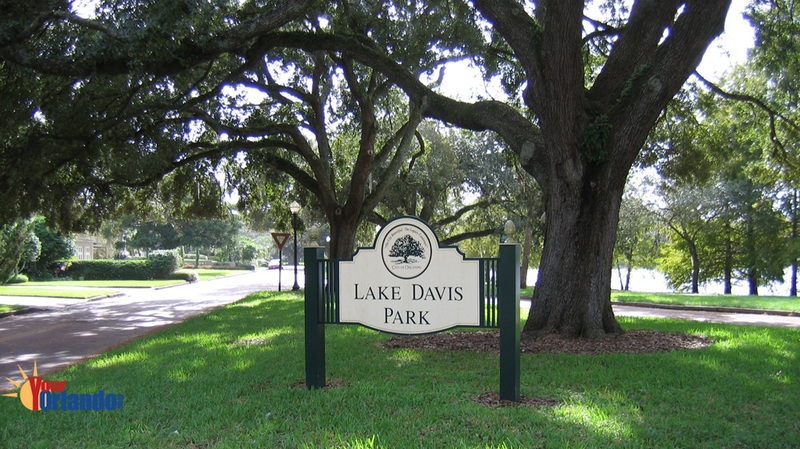 Delaney Park has waterfront homes on Lake Lancaster a 43-acre on the east side of the community. 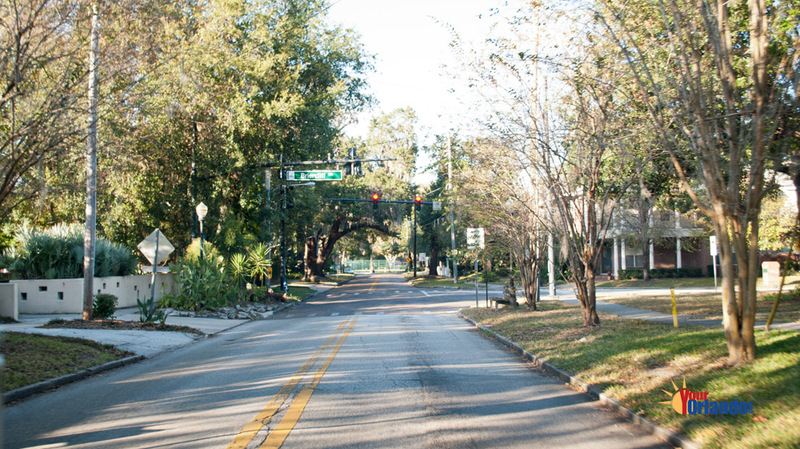 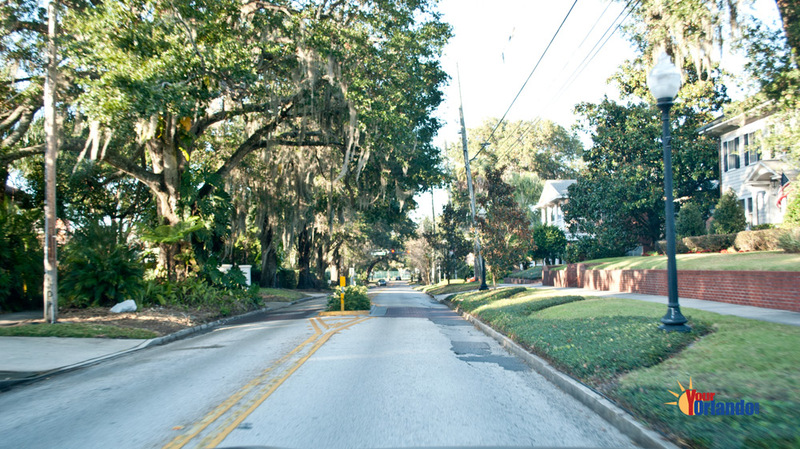 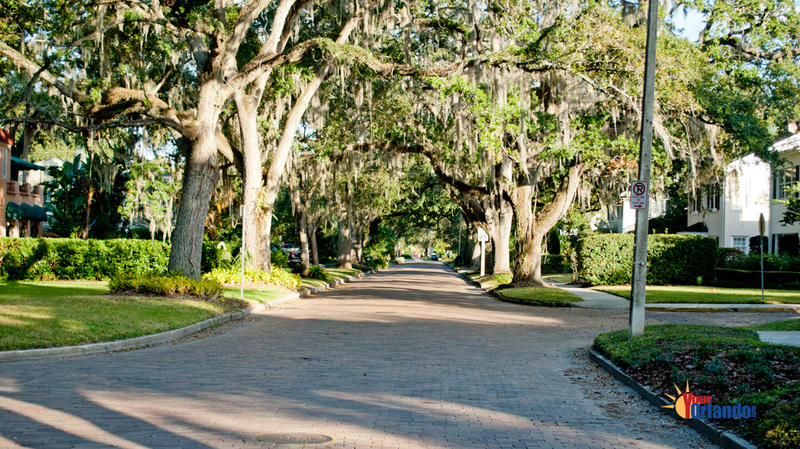 The cobblestone streets are shaded by huge oak trees which further add to Delaney Park’s charm. 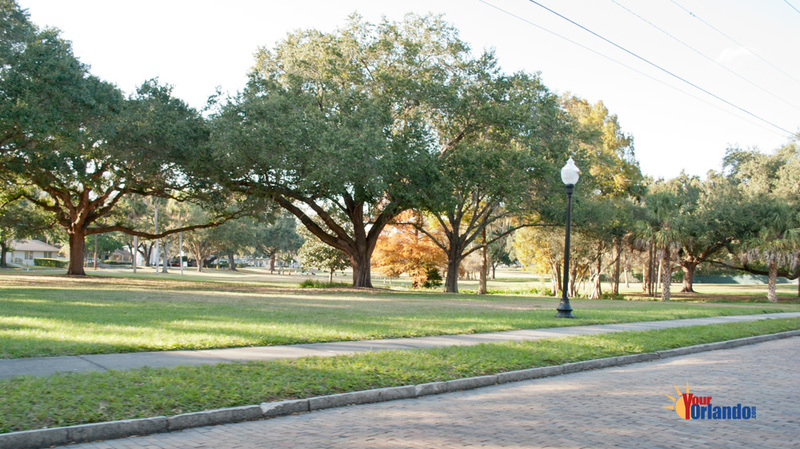 The Delaney Park community has more than just its beautiful homes, lake, and tree-lined streets, it has a nice park too, Delaney Park. 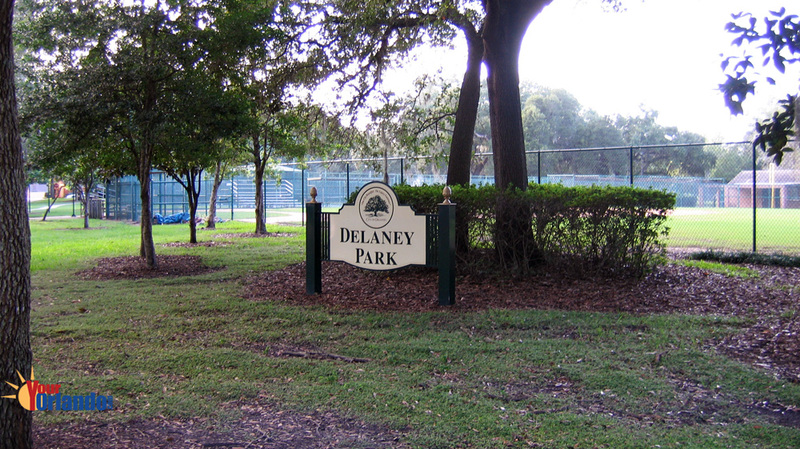 Delaney Park is approximately 7.25 acres and offers oak tree-shaded areas, tennis courts, ball fields, playgrounds and picnic facilities. 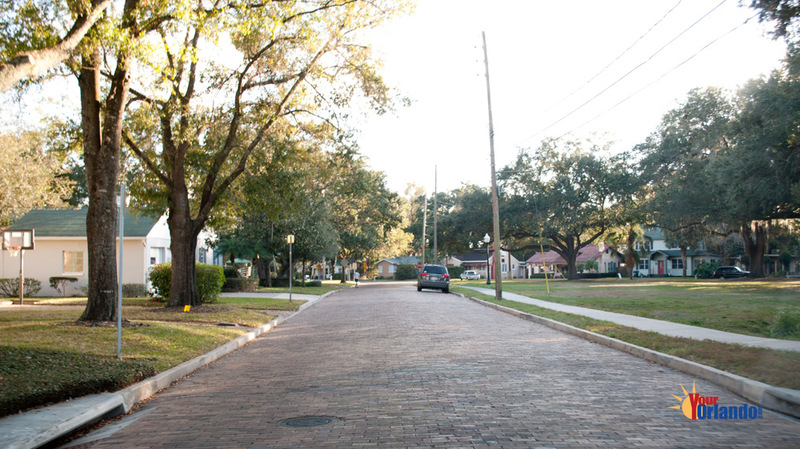 The Delaney Park community is made up of approximately 470 homes. 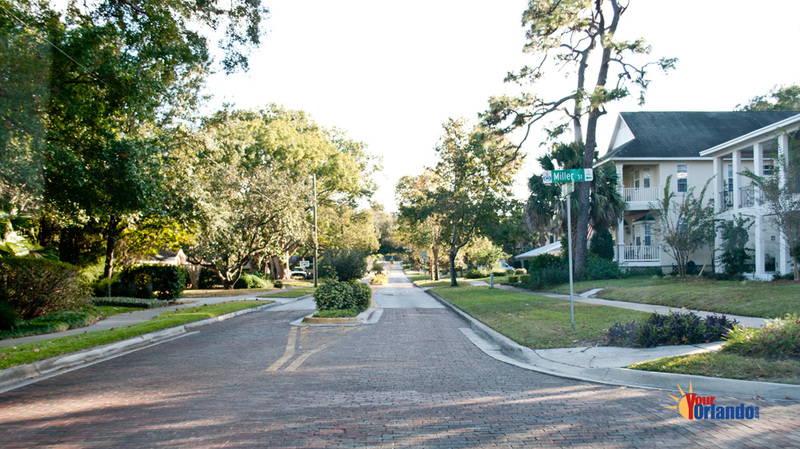 The neighborhood boundaries are from Delaney Avenue on the west, to the western shore of Lake Lancaster on the east, from Gore Street and Briercliff Drive on the north, to Kaley Street and the northern shore of Lake Lancaster on the south.